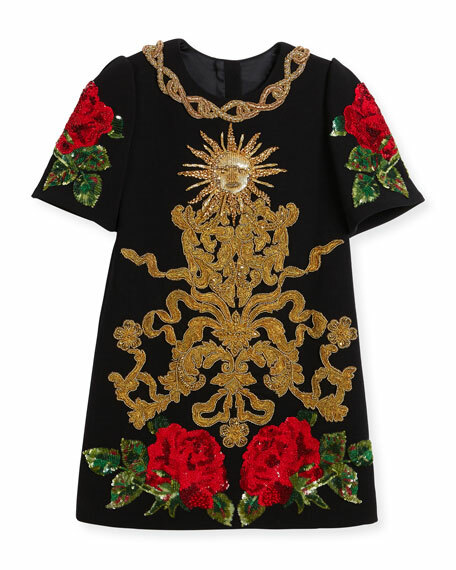 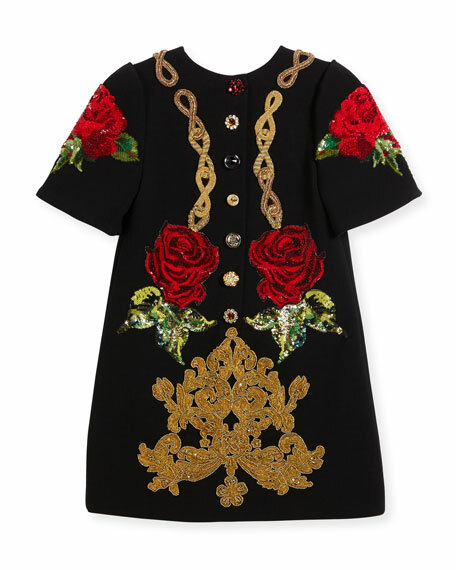 Dolce & Gabbana cady dress with sequined rose and scroll appliques. 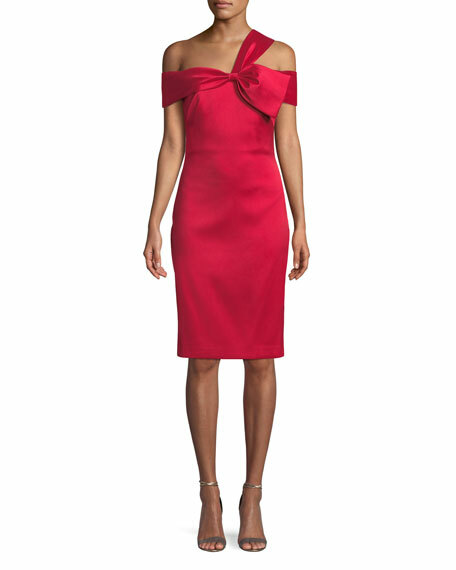 Round neckline with link embellishment. 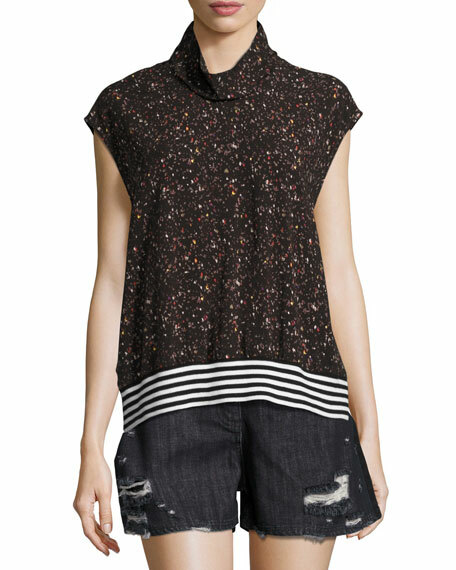 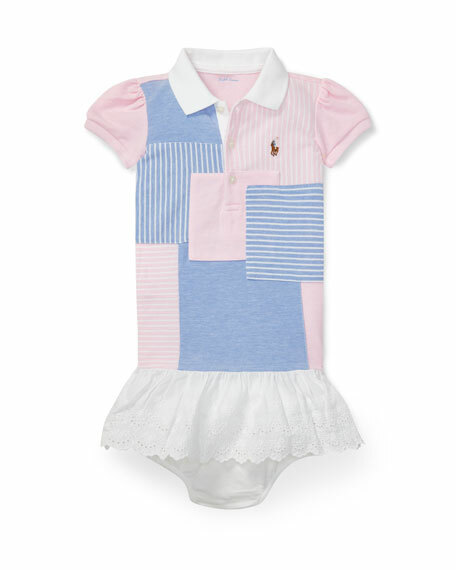 For in-store inquiries, use sku #2294267.